Minister of Tourism, Hon. Lindsay Grant says tourism currently generates more than 25% of the country’s gross domestic product (GDP). 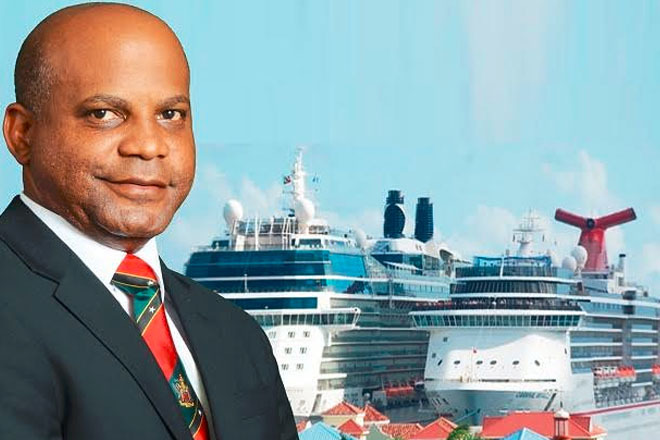 He made the statement during a brief interview with ZIZ while also adding that the tourism sector impacts one in four persons in the federation. Minister Grant said we must all continue to do our best to further develop our country to enhance the tourism product. He said it is essential that persons understand the need to preserve our nation’s history and culture because this, he says, is what separates us from other country’s.